Phudorjee is from Salleri in Solukhumbu. Second placed runner in the 850 km 2010 Himal Race from Mt. 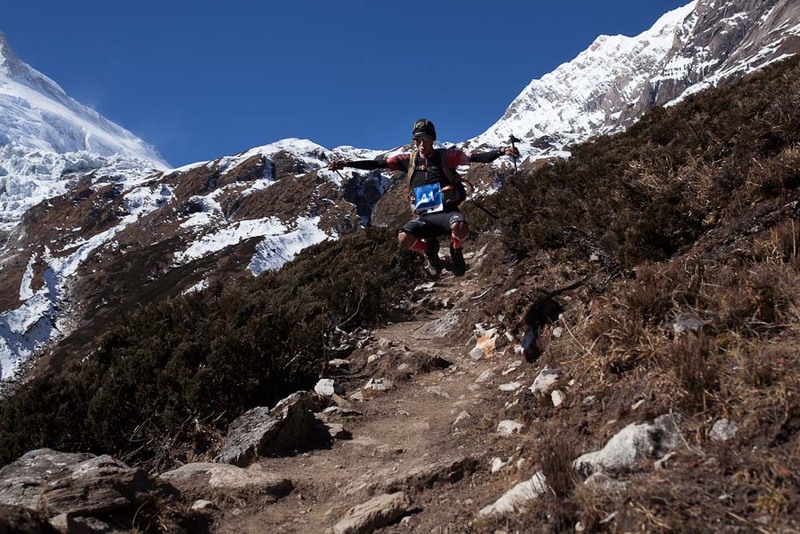 Kailash to Annapurna Basecamp Wouter Hamelinck said on return to Kathmandu, “Phu Dorjee was the strongest runner by far”. A super gentle, respectful and friendly guy with amazing running power, particularly at altitude. In the press Phu Dorje Lama Sherpa – Nouvelle star Népalaise… Outdoor sport online. 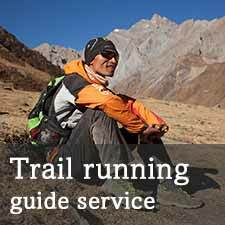 He also runs a trekking company called Phudorjee Trekking.